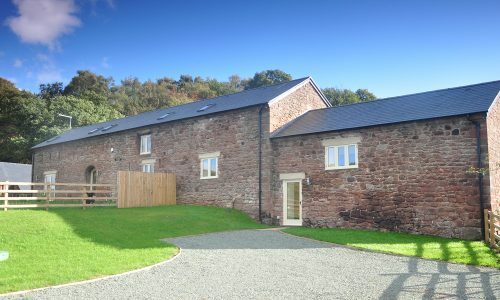 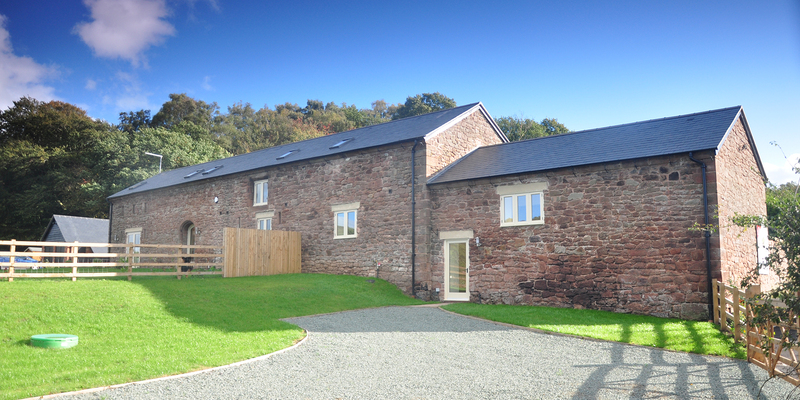 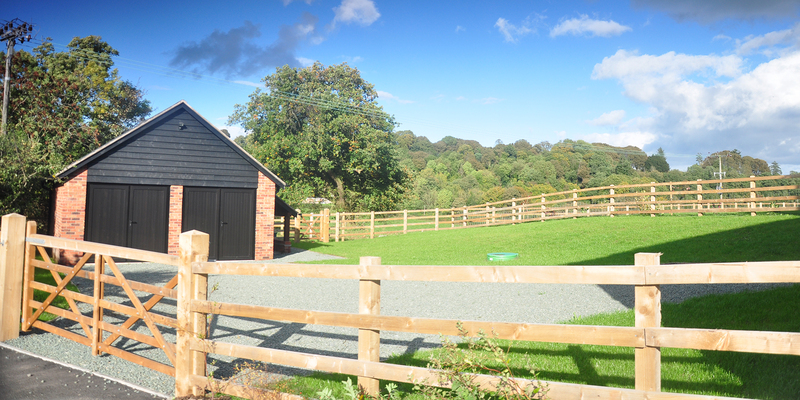 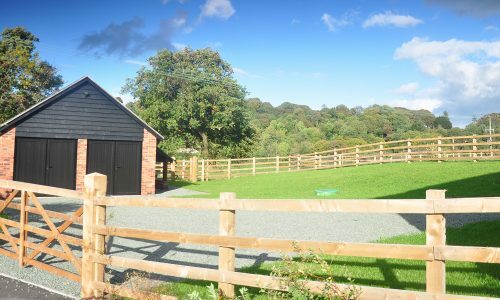 Shingler Construction completed this building conversion project at The Barns at Kenstone; the conservation and refurbishment project included converting the old working farm buildings into three luxury residential properties. 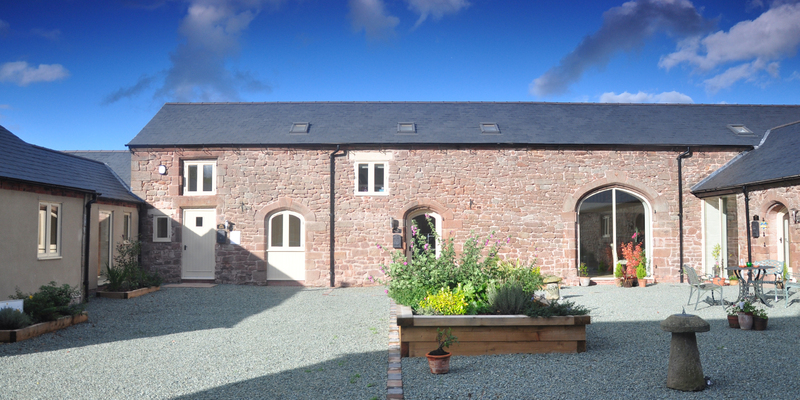 The project involved converting the original features into three barn conversions; one 3 bedroom and two 4 bedroom luxury homes. 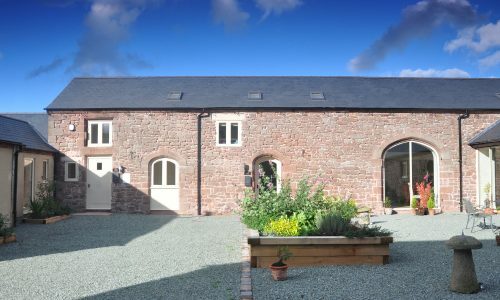 The original buildings were found in a poor state of repair, which included dilapidated milking barns and cow sheds which were weathered, worn with collapsed walls and caved roofs. 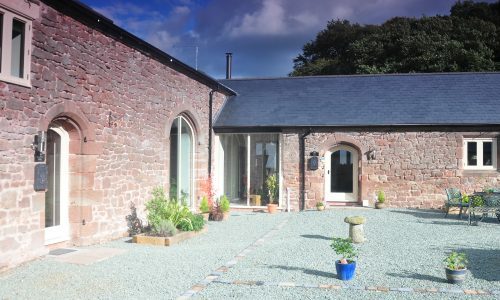 The conversion project involved lifting the existing damaged concrete floors and replacing with new concrete, limestone tiles and wooden flooring. 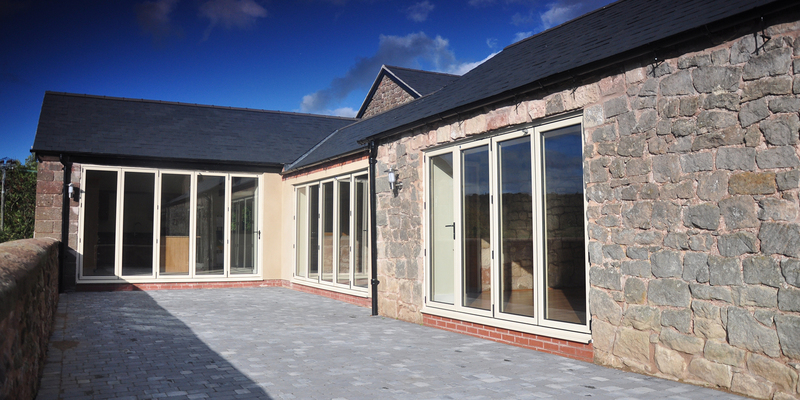 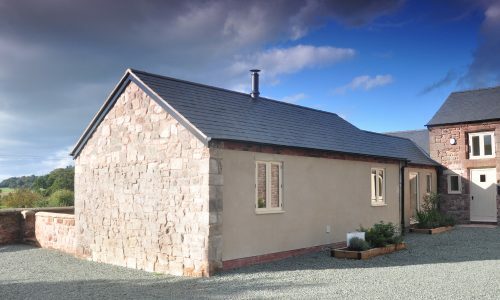 Along with the flooring, Shingler Construction built new bespoke external and internal walls. 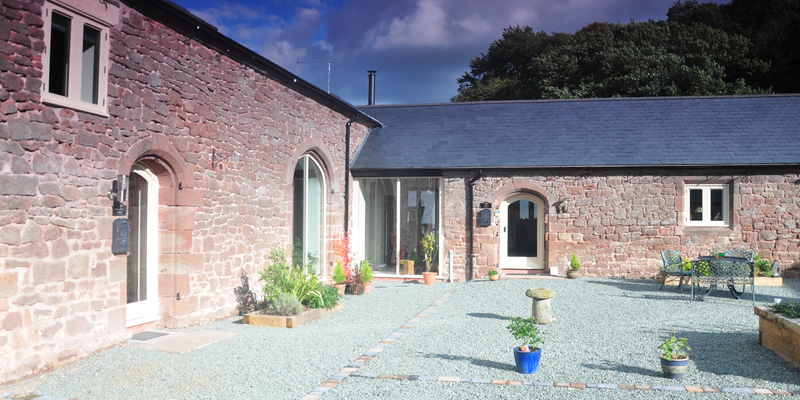 All elements of this conservation project were in keeping with the traditional character of the buildings, whilst providing modern insulation, plumbing and electricity. 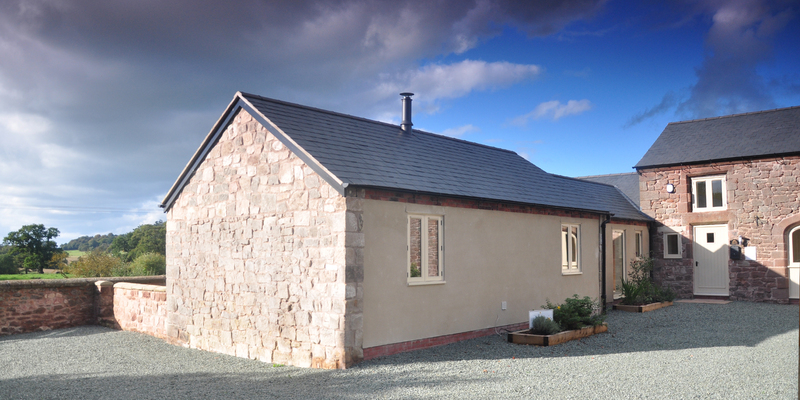 Shingler Construction also provided a new private water supply along with bore holes and a new sewage system. 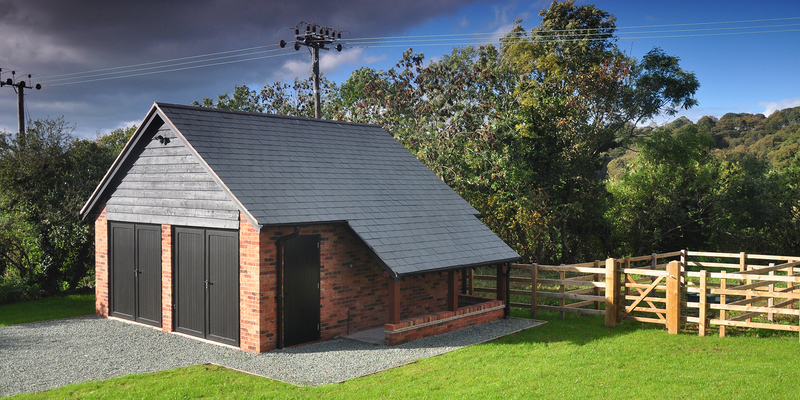 Garages were built expanding the footprint of the development, with the project covering a total of 2 acres. 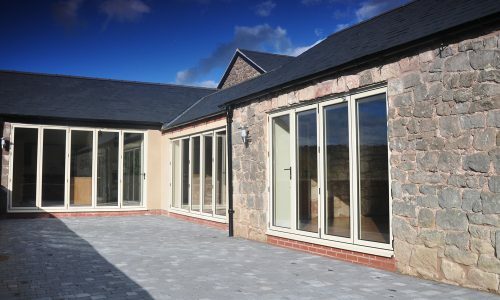 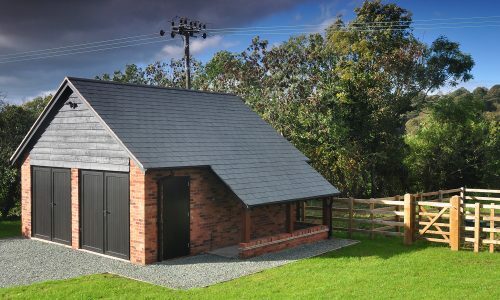 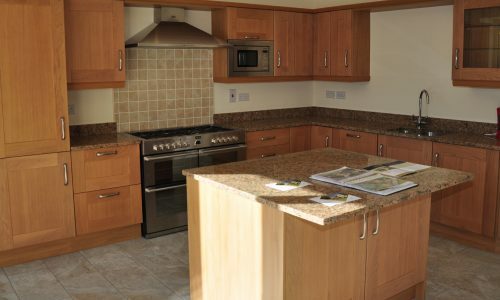 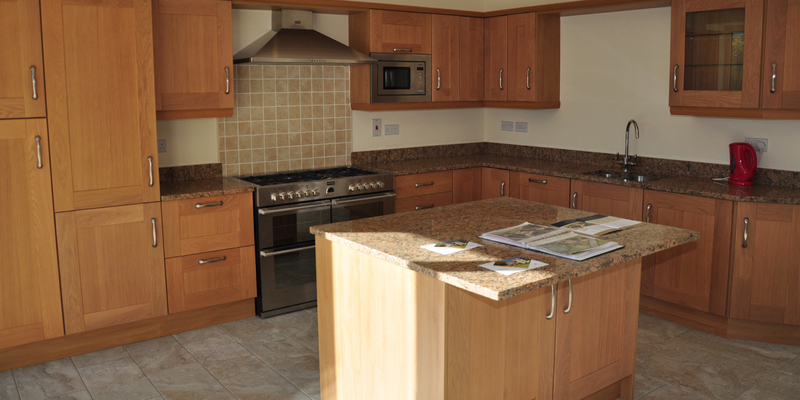 Shingler Construction always ensures a project is sympathetic to its surrounding buildings, this is essential when working on a building conversion or listed building project.